Join Lisa for a full morning workshop and participate, watch and learn as Lisa uses available light to create beautiful imagery filled to the brim with colour and warmth. She will show you how to make the dull into amazing and how to use uninspiring backgrounds to create stunning images. 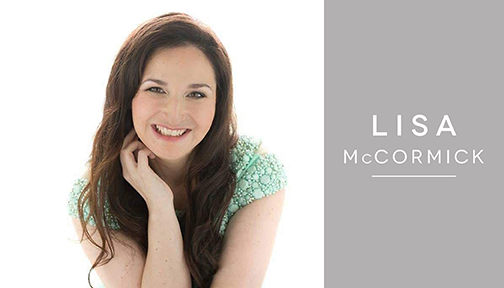 Lisa will help you find your own style and cover the thought process and styling behind every session to allow you to create stunning portraits for your clients. Lisa will show you how she uses simple techniques in photoshop to enhance your images to create startling portraits for your clients. How to make your subject pop from the background, enhance colour sand create that dreamy look we all love.